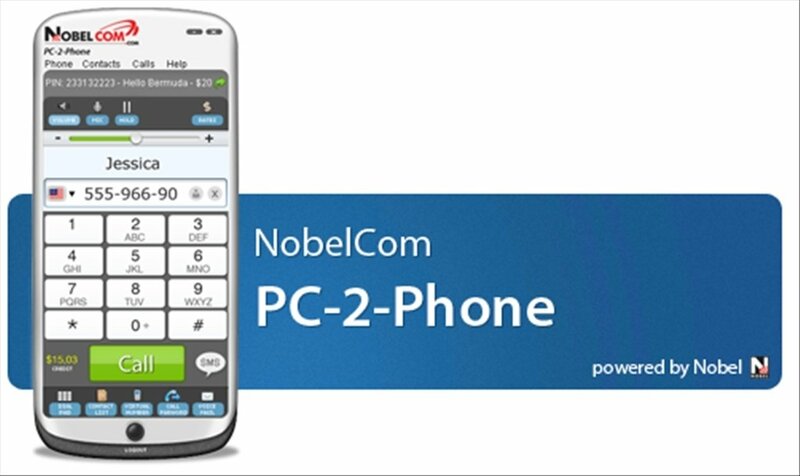 PC 2 Phone is a software application designed to work with NobelCom prepaid phone cards. 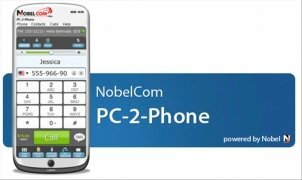 Cheaper international calls, free SMS and virtual phone numbers are some of the advantages of using PC 2 Phone. 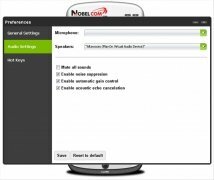 App similar to fonYou that can be used from Windows. Offers you a virtual number and hides your real number from those people of your choice, you only have to indicate it. Get virtual numbers from different countries. In this way, your foreign countries will only pay you the cost of a local call when they call you. 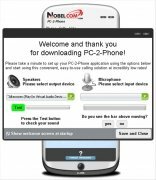 Download PC 2 Phone for free and install it. 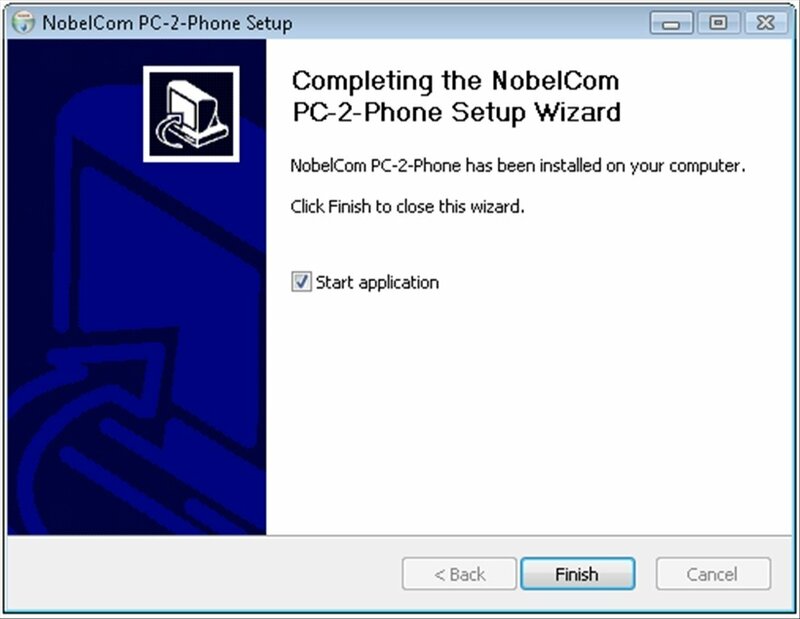 After that, log into your email account and type in your NobelCom password account. From that moment onwards, you'll be able to make calls from your PC that will take care of loading your NobelCom prepaid card. Call cheaper from your computer. Save your contacts in the application's address book. 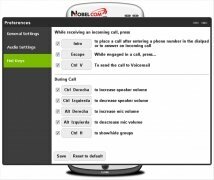 Use the voicemail so you don't miss any message. 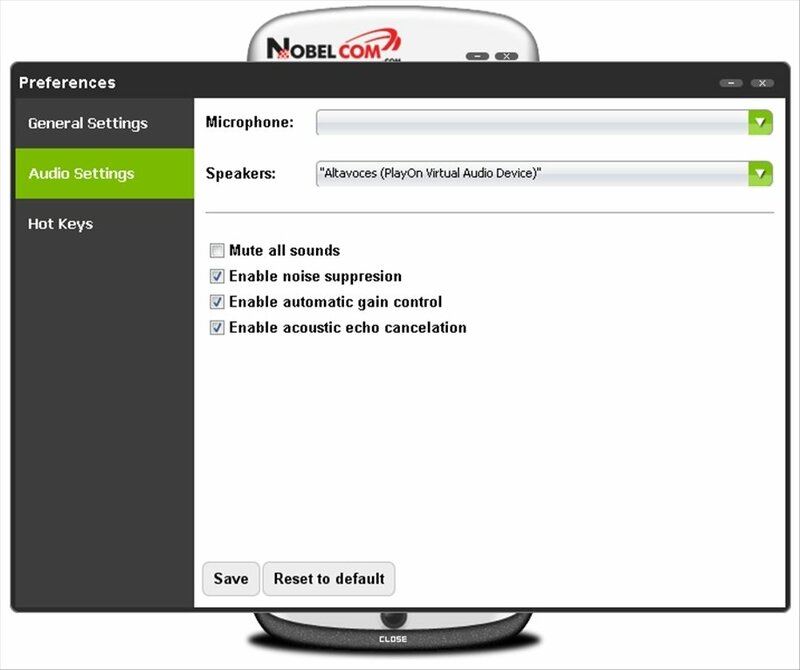 Create virtual numbers associated to your account to receive calls on your PC. 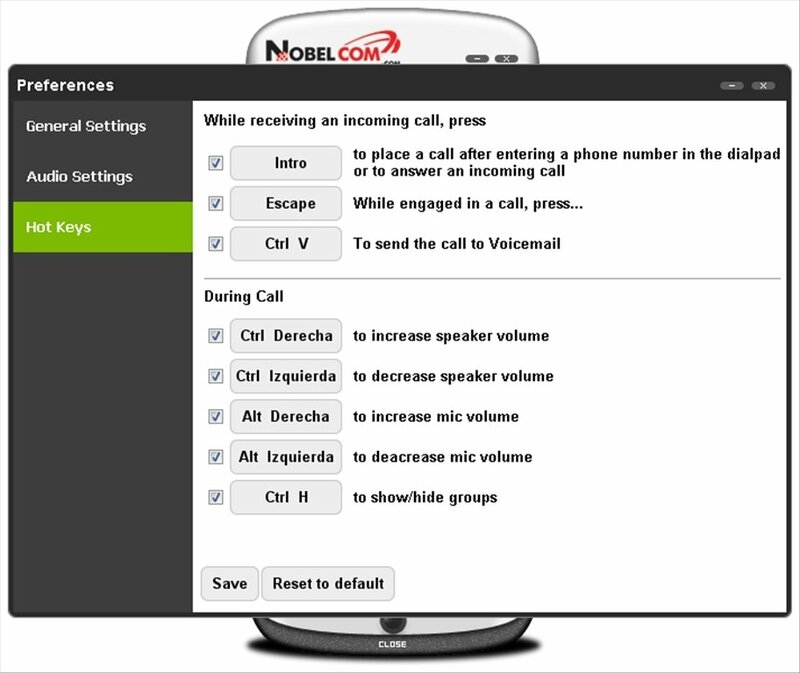 Activate the forwarding service to receive your calls from your virtual numbers on your real mobile. 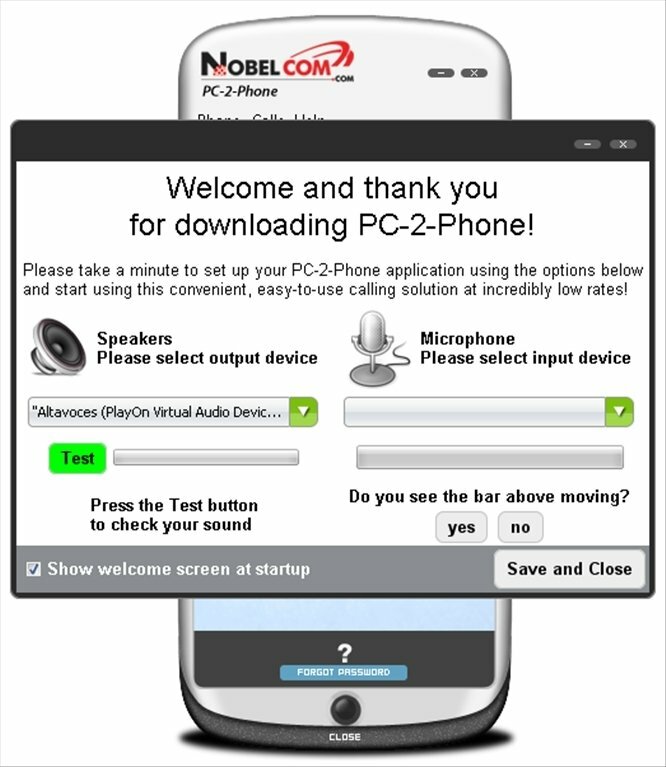 With PC 2 Phone you will have many advantages when it comes to using the telephone service.